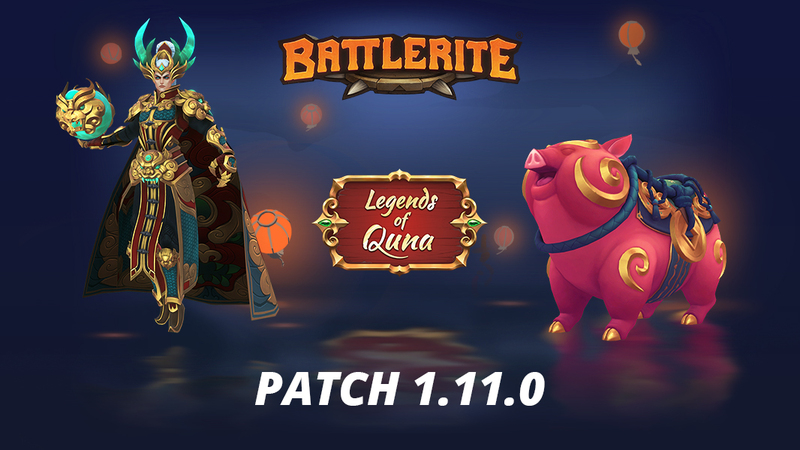 Battlerite Patch 1.11 sees the return of Legends of Quna. This patch is scheduled to go live on Wednesday, January 30th, at 9:00 CET. As stated in our earlier Dev Update, this is a smaller event as we prepare for the coming Big Patch™. Lunar Cosmetics are once again displayed in game and available for direct purchase with either Tokens or Gems. During this event Silver Chests can no longer be purchased with Battlerite Coins and have been replaced with Lunar Chests. Likewise, leveling up your Account Level will reward a Lunar Chest instead of a Silver Chest during this event. Lunar Chests contain three random drops and guarantee at least one rare drop and one random Lunar Item. Dragon Chests are also available for purchase with Gems. These contain three drops and guarantee a non-duplicate Epic or Legendary Lunar cosmetic. One new Legendary Outfit has been added to the game, along with a brand-new Legendary Mount. These are obtainable either through direct purchase or through event chests. Champions that previously did not have a Lunar Weapon or Pose have now received one as well. 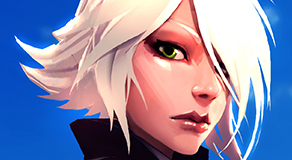 Voiceover balance has been adjusted for Poloma, Croak, Freya, Jumong, Shifu, Jamila, Ezmo, Raigon, Thorn, and Bakko. Reflected piercing projectiles can now hit targets they have previously hit. Generally this affects orbs caught between a piercing projectile and a reflect ability. Our midrange Champions have a long-standing issue for dipping in and out of combat. Against ranged Champions, moving closer to the enemy makes it easier to be hit before the midrange champion can even start attacking. Against melee Champions, closing the distance is extremely dangerous. Ezmo, Jade, and Taya gain a slight amount of movement speed in this patch and we are considering further adjustment in the future. By taking Demonic Hunt, Ruh Kaan has a whopping three (!) instant escapes between his Sinister Strikes and Nether Void. Once you add in Consume, especially when backed up by his Gorge rite, Ruh Kaan barely has a vulnerable window in common situations. While he has always had a weakness of finishing his victims slowly, Ruh Kaan should not be able to achieve this level of safeness by only investing two rites. To further amplify his drawback, damage has been moved from Sinister Strike to Nether Chains to incentivize taking more offensive rites for players seeking to apply pressure. Shen Rao’s most commonly taken rites and most complained about rites are those that give him empowered Shock Blasts. The intention for Shen Rao’s empowered Shock Blast area is to make an ability that rewards you for being at a very specific range, similar to Croak’s Frog Leap. 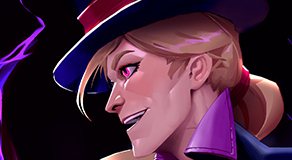 While that range is currently too large, his ability to siege from afar and force his targets to approach is a defining feature and we do not want to remove this entirely. Shock Blasts now have reduced area and detonate further away, offering greater counterplay. As Ascension is Shen Rao’s only dodge ability, we hesitate to nerf Ascension too much. A reduction in max range for both the initial cast and the recast for those who take the rite reduce the speed at which Shen Rao can close the gap or escape any given situation. 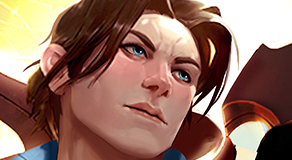 As we often do for new champions, we will be buffing some of his less popular rites (Roar of the Heavens, Entertainment & Effortless Defense) to increase flexibility. It’s not meant to make him stronger overall but to open up more options. 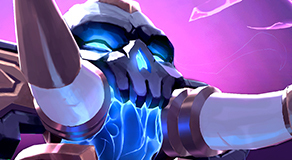 We’re keeping an eye out for his Storm Bolt rites Eyewall & Puppeteer as both rites taken together form a strong combo that zones out an entire enemy team with every Storm Bolt hit.